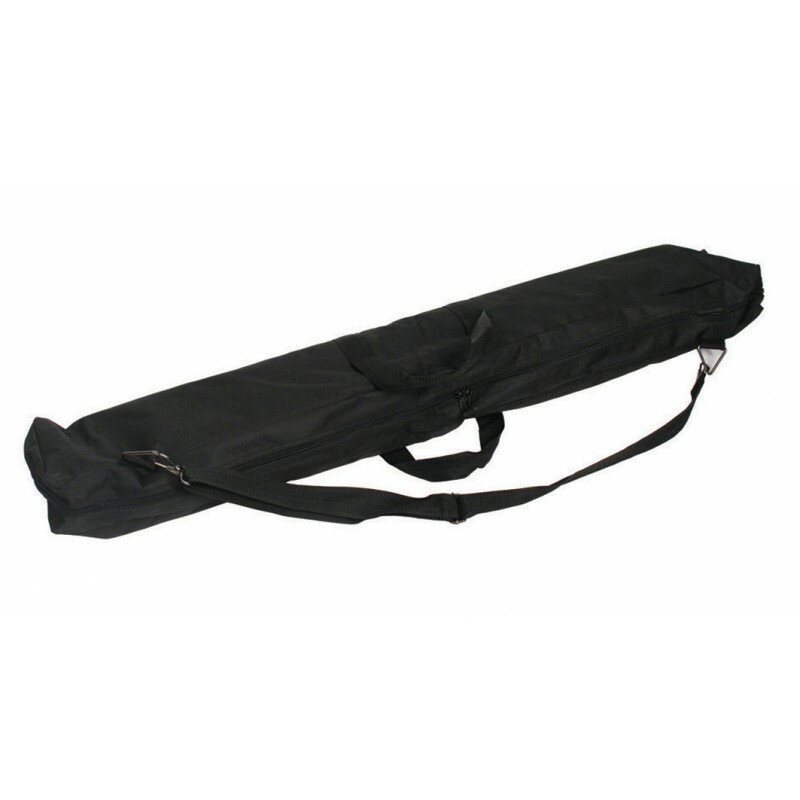 Lightweight components and the carry bags make it easy to transport and an extremely cost effective stand. 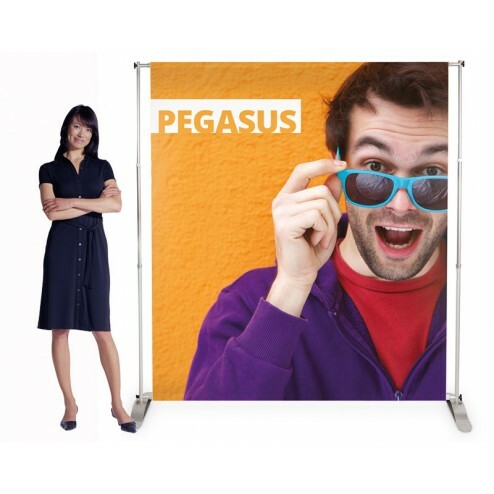 You too can discover more effective banner advertising when you choose our Pegasus Banner Stand. 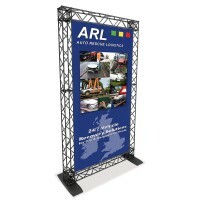 This versatile advertising banner stand will relay your brand or business message further. 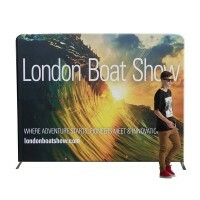 Available in two popular banner sizes, its ideal for installation within an exhibition, trade show or retail environment. 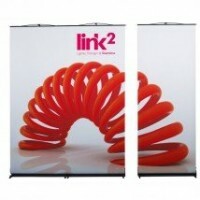 Great for use on open days too when you need to really showcase your venue well. 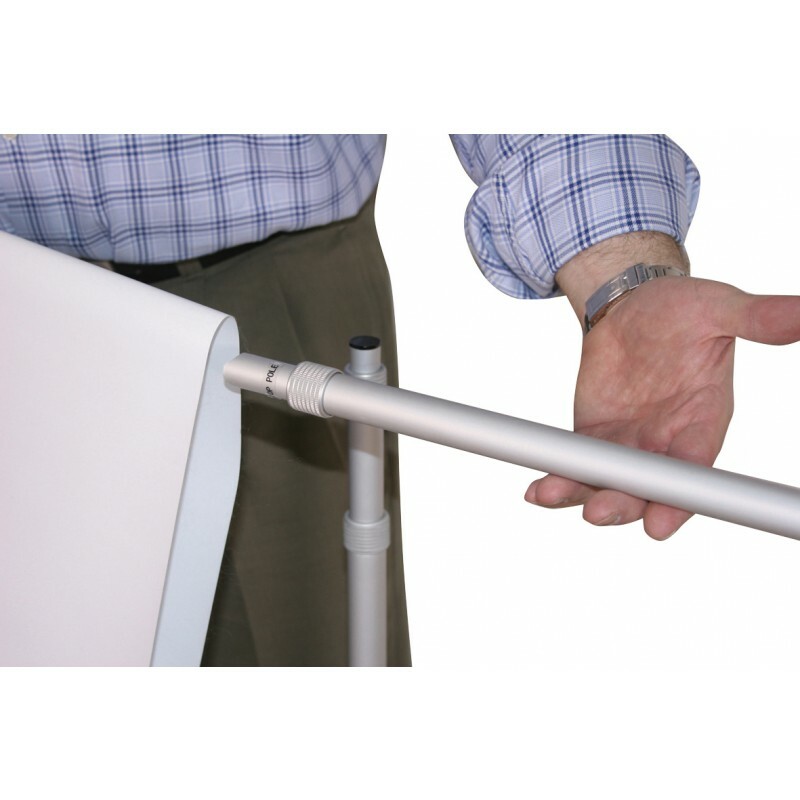 Lightweight components and a supplied carry bag make it easy to transport and it is an extremely cost effective stand product. 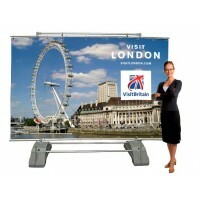 Telescopic poles enable convenient height adjustment, so this stand really is versatile for your marketing needs. 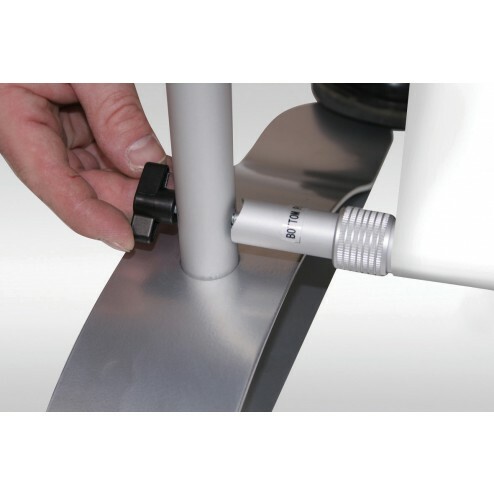 Featuring a sturdy base, the Pegasus stand is ideal for crowded environments when floor space is limited. The lightweight frame of the stand ensures it’s easy to manoeuvre from place to place. 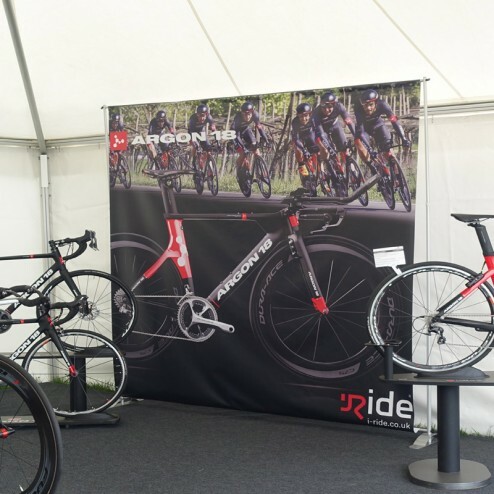 Why not commission our in-house design service to create the perfect banner image for your business and brand, ensuring you promote more effectively. 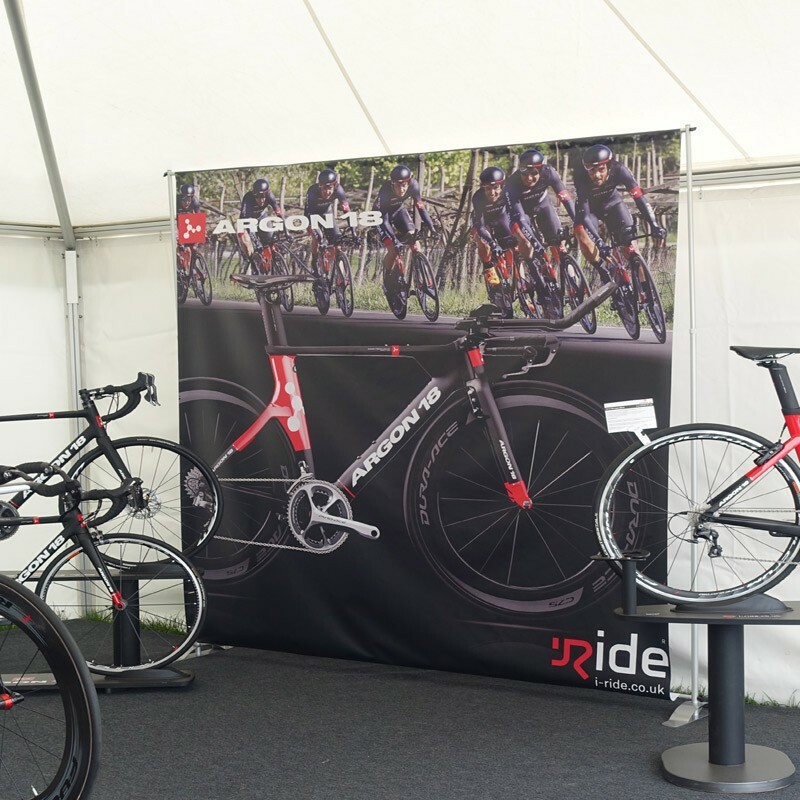 So, don’t miss out, choose Pegasus – the banner stand that really works for you.